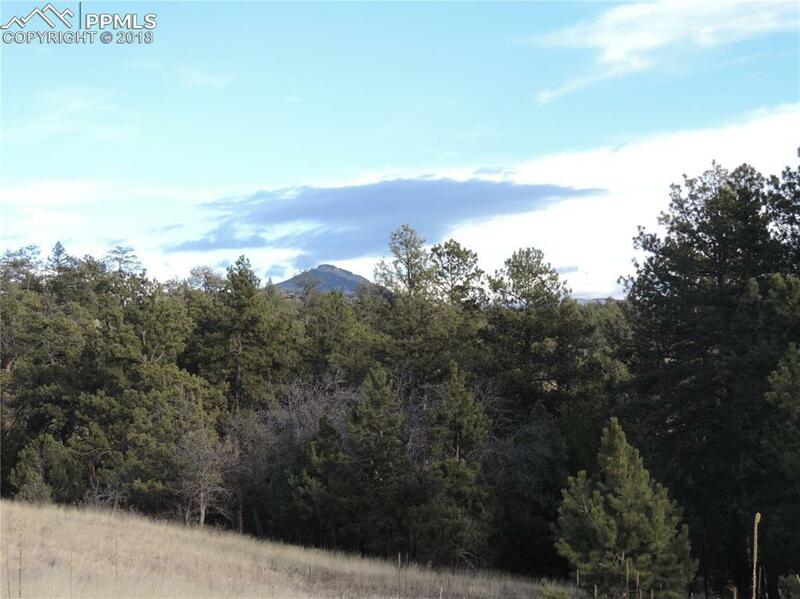 If you want privacy, views and large acreage, this property is it! Land of this size where horses & llamas are allowed is getting scarce in this area. 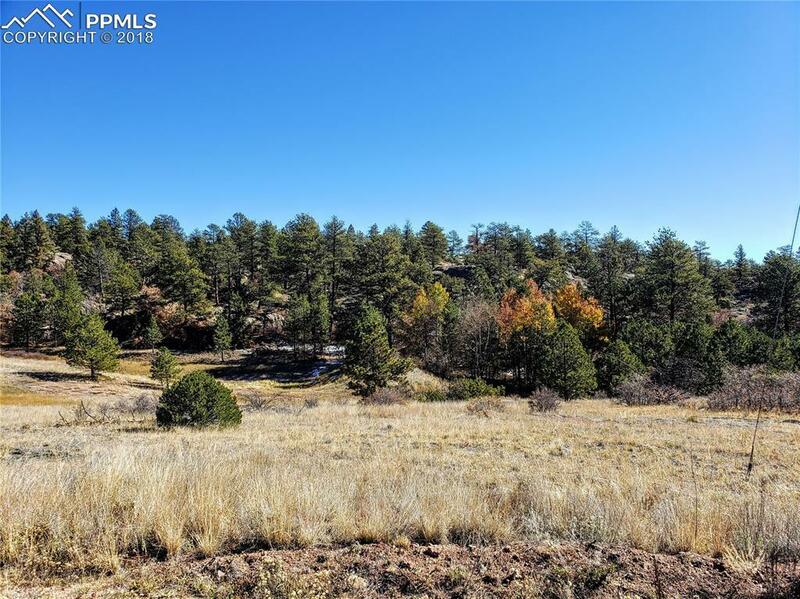 Great investment as this listing includes 2 parcels of land that connect & have frontage on two roads! You can build two homes & have your own families private retreat! There are several good building sites, which provide views of the surrounding mountains and rock formations. 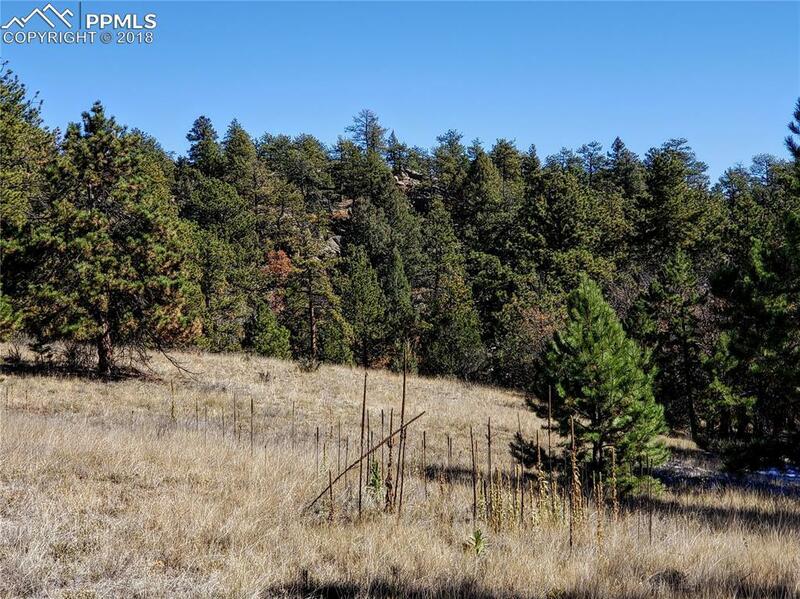 This area abounds with wildlife such as turkey, elk, dear, eagles, & much more! 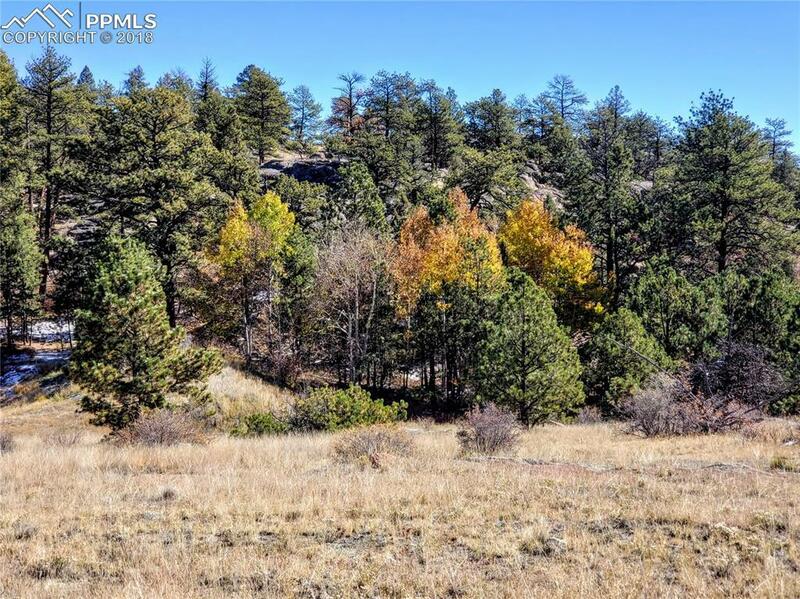 Own a piece of Colorado and start living the dream. Roads are private but well maintained by the community. Electric is close by to the Blackfoot entrance and the Pike View entrance. Taxes reflect both lots. Land is to be sold together, not separately. Brand new ILC in supplemental information!